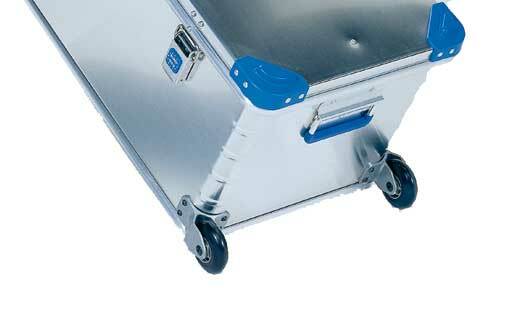 2 castors made from high-quality polyamide. Ideal for boxes withan outside length of 800 – 1000 mm. Delivery includes the required mounting equipment and assembly instructions.